Remember: Your user name and password for all 3rd Grade log-ins are on your password page in your planner. During the year, we will be completing four different novel studies (one per quarter). We encourage all students to have their own copies of each of the novels. This inspires note taking and text marking, which are huge parts of our Florida Standards. Feel free to purchase one book at a time, or all four at once. Students will keep the books in class. *Please plan to have a copy of Sarah Plain and Tall in class by Friday, August 17th, at the latest. 2018-2019 Sunshine State Books are HERE! The 2018-2019 Sunshine State Book list is here and ready to be read! Please see the list below for some great summertime reads! As soon as the books are sent to our classroom, I will personally deliver the books to your child. Ordering books for your child is a great way to get them excited about reading! 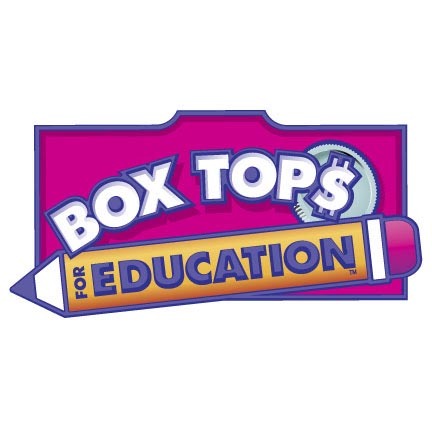 Collect your box tops this summer and bring to school during the first week of school! We LOVE being announced as the class who has brought in the MOST box tops! Go to www.boxtops4education.com to find fun templates to collect your box tops.